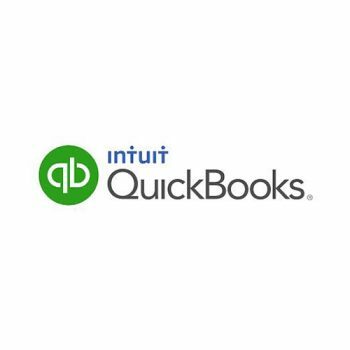 At HarrisonTech we’ve been working with Intuit’s QuickBooks small business accounting platform since it’s inception back in the early 1990’s. Over the many, many years we’ve help our clients implement and fully utilize QuickBooks to manage their businesses more effectively. We can help customize a QuickBooks solution to make it do things you never thought were possible. We also help clients maintain their QuickBooks deployment regardless of standalone or networked implementation. If your company relies on QuickBooks to manage it’s business operations, contact us today to learn how we can help you get even more out of your QuickBooks deployment. The Computing Technology Industry Association (CompTIA) is the voice of the world’s information technology (IT) industry. Its members are the companies at the forefront of innovation; and the professionals responsible for maximizing the benefits organizations receive from their investments in technology. 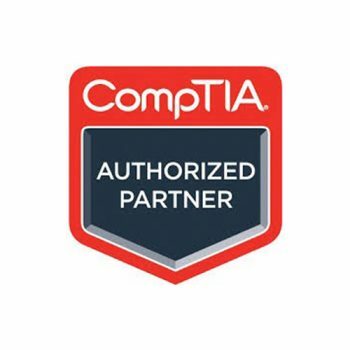 At HarrisonTech, we’re a proud member of CompTIA and our clients benefit from all of the industry leading information and guidance CompTIA provides us.